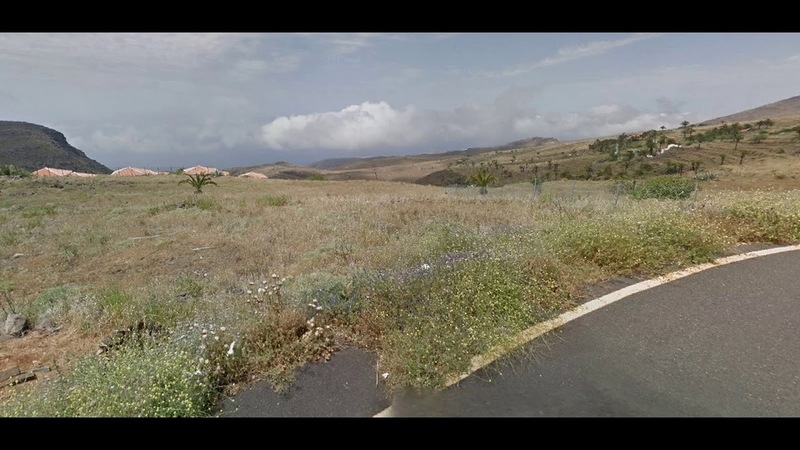 Attention investors, urban land of 6243 sq walk to road in the capital of La Gomera, with views of the sea and 5 minutes from the beach. Housing very well located in the area of large ravine with all services nearby. 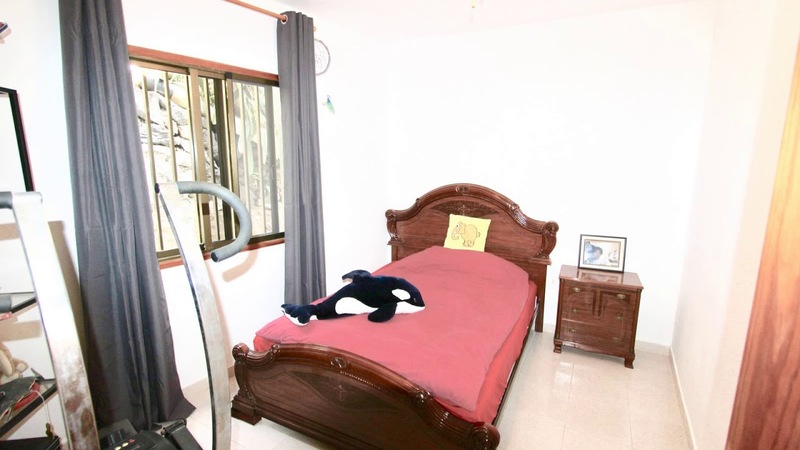 Composed by 3 bedrooms, living-dining room, furnished and independent kitchen with pantry and two balconies. Available as a room annexVisit it without commitment. 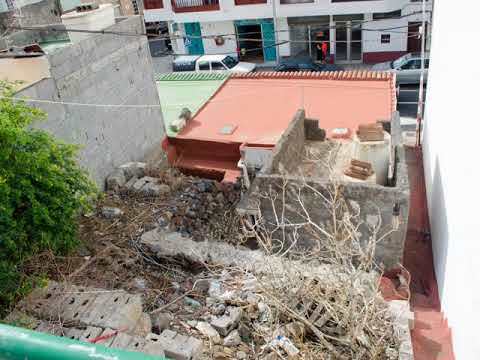 URBAN PLOT IN SAN SEBASTIÁN DE LA GOMERAChalet in Cambre Cecebre area, 321 m.Plot available in San Sebastian de La Gomera of 150 m2.It can be built 2 floors high, with fantastic views as it is located on the hillside.DONT MISS THE CHANCEThe expenses of taxes, notary and registration are not included in the sale price. 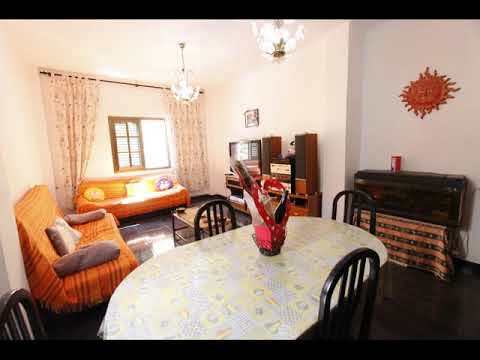 Beautiful Rural House, located in one of the most beautiful villages of the island of La Gomera, ideal home as a regular residence, in which any family could live within the rural enclave of this island, to enjoy daily life with much of daily services, such as banks, school, restaurants, public transport, etc. , without losing the charm of rural life. The house has a double bedroom, a large living room, a large bathroom, and kitchen. It is in perfect condition and surrounded by unbeatable views. 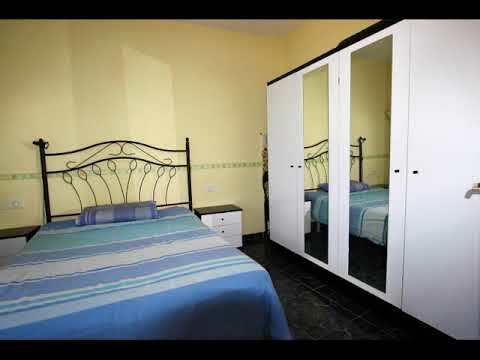 If your idea is to live in one of the most charming islands of the Canary Islands, in which you can do daily life or you want to allocate the house to rural tourism, this is the house you need. Expenses derived from the purchase-sale are not included in the price. Excellent opportunity! 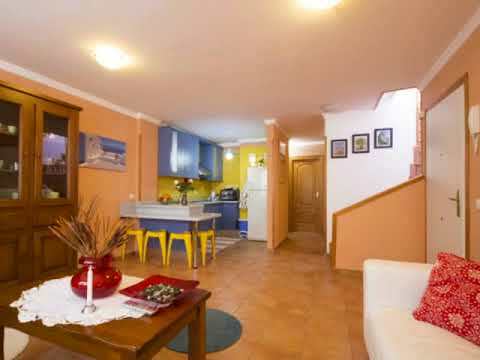 Renovated, furnished and in optimal conditions, in the heart of San Sebastián de la Gomera. Perfect to enjoy the island for seasons or for profitable rental. For sale floor Duplex of 85 sqm distributed over two floors, the first consists of lounge, kitchen, dining room, 2 bedrooms and a bathroom, the second, a quarter of washing. Additionally, it has 31 sqm terrace with views to the sea, the island of Tenerife and its majestic Teide. Just 8 minutes from the famous Playa de la Cueva and the Marina of la Gomera, of restaurants, shops and places of entertainment. 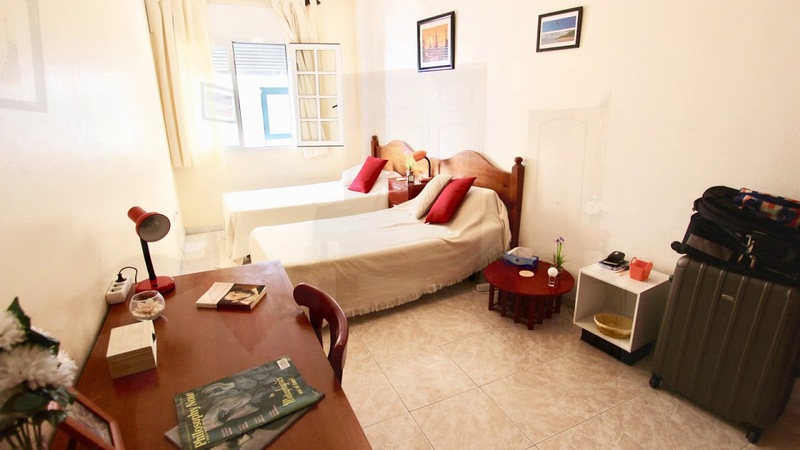 Located in a quiet area ideal to unwind and rest, but at the same time close to all services and the welcoming sound of La Villa. In addition, the residential complex where it is located, it has a communal swimming pool and also a parking place is included in the price. Advantage, contact and raises your proposal! 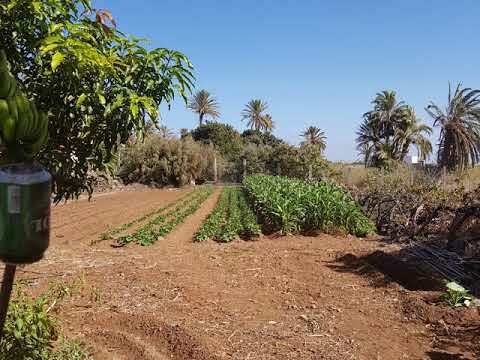 Rustic land for sale in La Gomera in the area of ​​Alajeró with 6766 meters of total area.. Do not hesitate and contact us to request more information.. . SALE PRICE: € 43,700. . PROPERTY MANAGED BY VIVIENDAS CANARIAS. House in La Gomera- Caserío Las Hayas House with good views in Las Hayas south of the island of La Gomera. Ideal environment for relaxing and hiking. It is located 500 meters from the town square of Las Hayas, belongs to the municipality of Valle Gran Rey. It consists of two plants and a piece of arable land. Very close to Garajonay National Park. Tranquility and freshness is the wonderful combination offered by this beautiful house, located north of La Gomera. Recently reformed, it has what it takes to enjoy it comfortably or to make it profitable through the holiday rental. In its distribution consists a room, a bathroom, living room, semi-independent kitchen and partly covered terrace. In addition, it has a large sliding door that provides intimacy and usable space used as a garage without roofing. It is a typical property of the area, with modern touches that provide a unique atmosphere. Do not miss the chance to visit it. I wait for you. Take advantage, contact and raise your proposal!
. .The opportunity to build the home of your dreams has arrived! 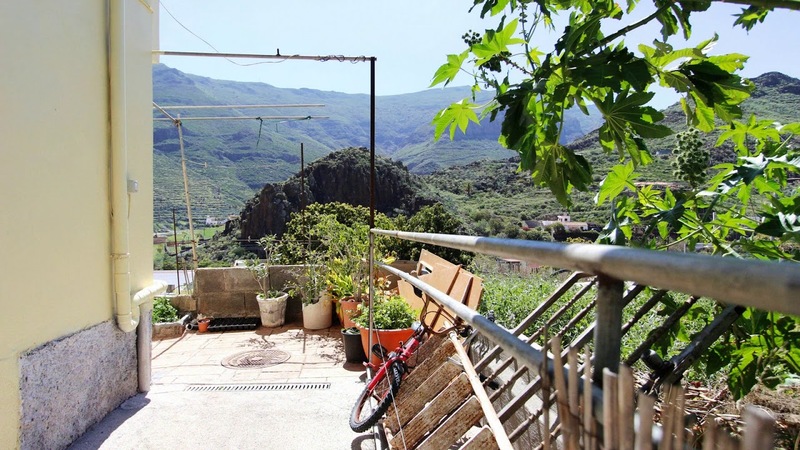 Here's the perfect dwelling to reform in one of the best areas of San Sebastián de La Gomera. Close to all amenities and with one of the best climates of the Canary Islands, this House with land, situated on a plot of 207 m2 will allow you to make reality the home you've always wanted. And at an unbeatable price! Get carried away by the imagination and check that is the perfect home for you. Contact me to give you more information and join me in your future home.. BUILD THE HOUSE OF YOUR DREAMS! FOR A LOW PRICE!.165 m2 of plot. for Building 2 heights and front garden. With sea views...Only 10 minutes from the coast, Playa Santiago. and the Airport! and highway, Capital of San Sebastian only 20 minutes. Do not think more and create your beautiful stay in La Gomera. 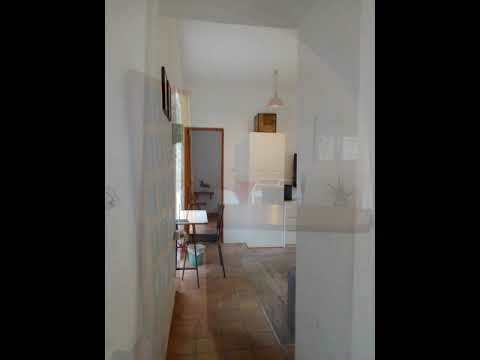 For rest, as a habitual residence or to offer as a rental for the current high demand..Do not miss this unique opportunity in Alajeró, a cozy town with all the services. Quiet and just minutes from beach and leisure areas. Apartment next to La Marina, with great spaces and great qualities, a unique occasion:..- 1 large living room and dining room..- 1 independent kitchen with outdoor terrace for laundry..- 1 double room with private balcony and wardrobe..- 1 double room with wardrobes..- WIFI..- 1 hall with corridor connection to the rooms..- 1 full bathroom with screen..- Telephone line..- Satelite..It is sold fully furnished and ready to move in from the first minute, an unbeatable offer, COME AND SEE IT WITH YOUR EYES! 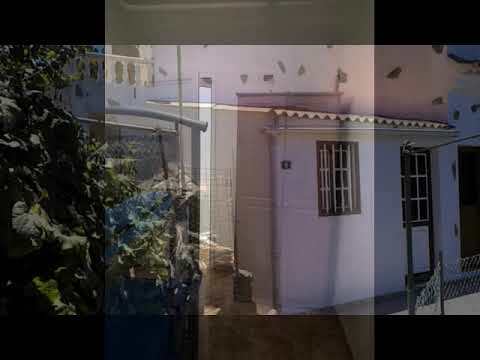 Wonderful independent house in S S de la Gomera in the quiet area of ? ?La Laja, where in 15 minutes you will have all the options of the city, but also the relaxation, nature and exoticism of this wonderful island...- 4 bedrooms..- 2 Individual kitchens..- 1 bathroom..- 1 toilet..- 2 rooms..- Private garage with automated door..- 1 Terrace - Roof of 88 m2 with wooden pergola.More than 150 m2 plot surrounded by the wildest and most green rural area of ? ?the island, outside the noise and with breathtaking views. If you find a beautiful house with unbeatable views, that would allow the sun to caress your skin every morning ... That it will give you beautiful sunsets ... That would offer you the tranquility necessary to balance your day to day..Not too big in size, but that is able to bring you enormous moments of happiness..Tell me, if you found her ... could you let her escape?.Well, come and see her ... just wait for you at Calle el Laurel in San Sebastian de La Gomera, to offer you each of the questions that I have raised..A wonderful house of 56 m2, with two bedrooms, 1 bathroom and kitchen. It has two accesses, one on the pedestrian street and the other on the main street. And that also has a laundry and storage area..An opportunity that you can not lose ... come and see it and you will see it!. URBAN ground in San Sebastián de la Gomera, General Hospital area, 166 m. surface plot, north south orientation. Quiet area, with mountain views, clear views and also orientation to the sea...** LOW PRICE ** To build or assemble a wooden house or innovate with much cheaper container system. La Gomera is one of the islands with the closest proximity to 100% tourist occupation. It is undoubtedly a unique investment of guaranteed profitability, since currently the Vacation Rental is booming (there are more than 200 homes with this license on the Island that have been registered in the last year) Extras: close to this property you have , the downtown area of ? ?the capital of San Sebastian de La Gomera, and its ferry dock., shopping centers, medical centers, schools, hospitals .... Only 5 minutes to the seaport and 10 minutes to the airport...Possibility of negotiating the payment. Do not hesitate. Call now! Be the first one to see: create an alert on new properties in La Gomera and you'll receive new offers by email. Turn to the experts: contact real estate agencies in La Gomera.